Reality star turn president is not too far-fetched these days. Offset says he will one hundred percent supports Kim Kardashian for president if she should decide to run for political office. It turns out that Kim Kardashian was at the White House yesterday working to free another inmate who she thinks is innocent and serving life in prison. Let’s not forget that she manages to persuade President Trump to release at least one person already, and now she has taken on activism head on. 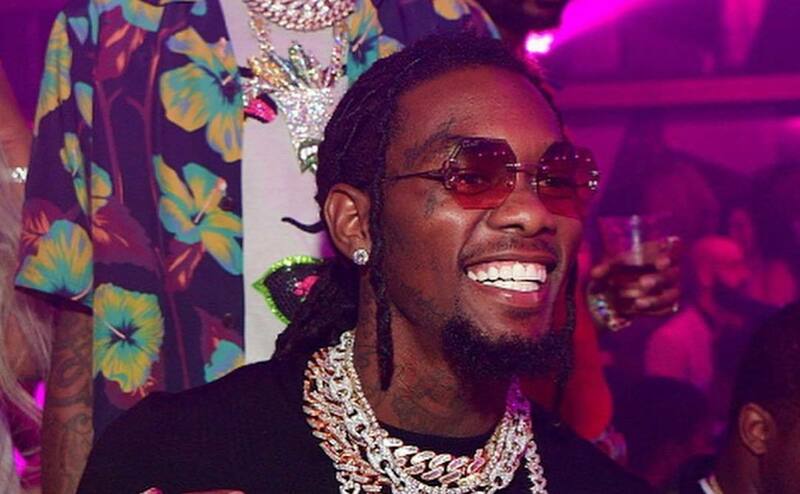 Offset is currently on tour with his Migos clan and Drake. They have been performing at sold-out shows across North America this summer in what is shaping up to be one of the highest grossing tours this year. 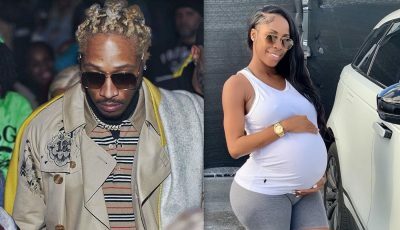 The rapper also got himself a new tattoo of his daughter Kulture on his face. Wonder how Cardi B feels about Offset supporting Kim Kardashian for president. Kanye West definitely approve.